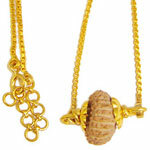 Capping in gold with chain 22ct. 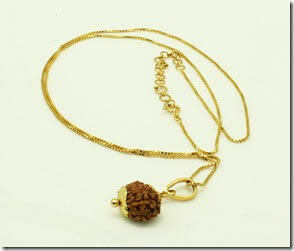 Chain is 23-27 inches with adjustable lock. 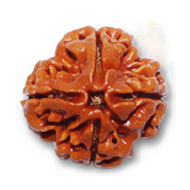 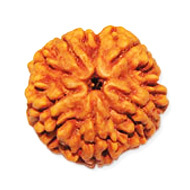 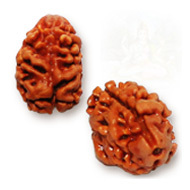 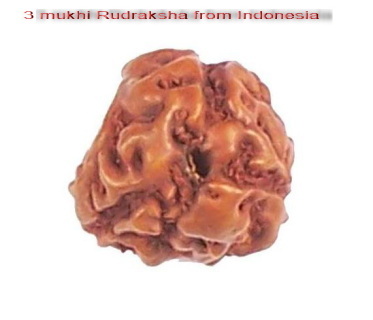 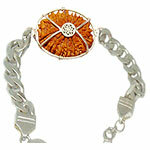 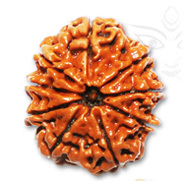 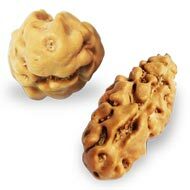 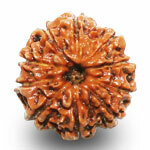 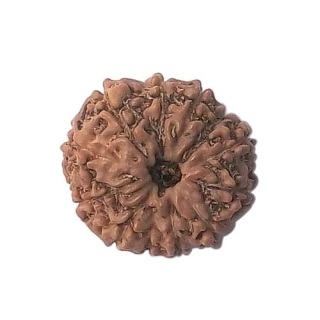 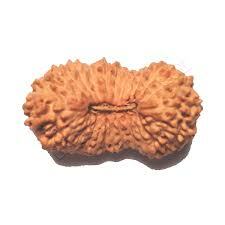 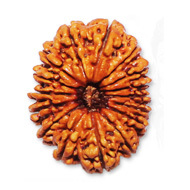 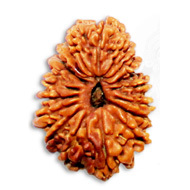 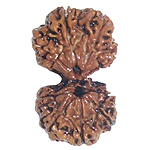 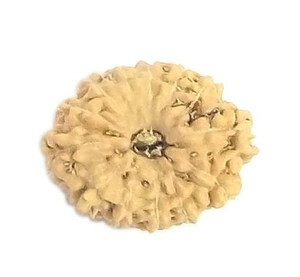 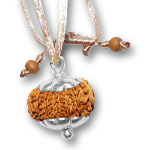 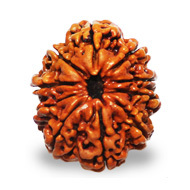 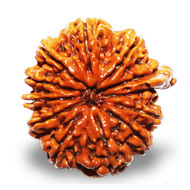 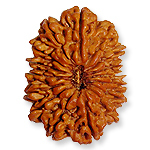 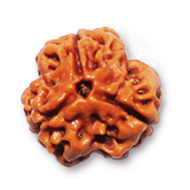 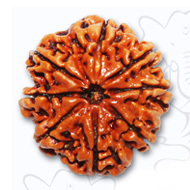 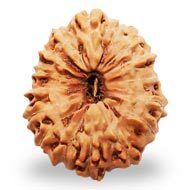 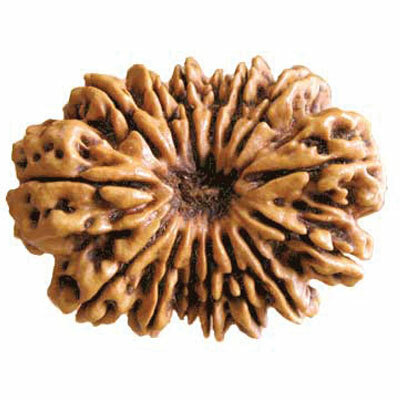 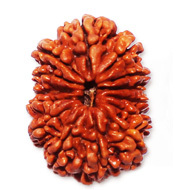 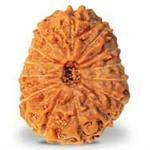 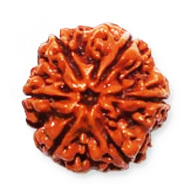 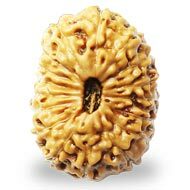 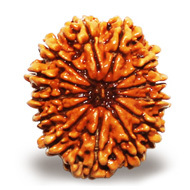 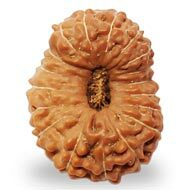 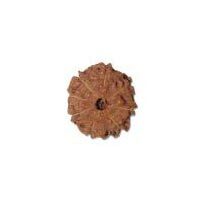 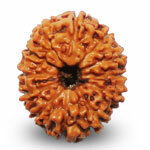 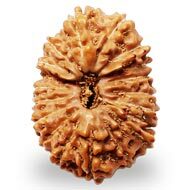 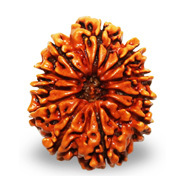 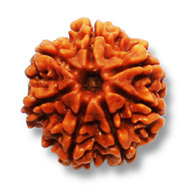 Length is suitable for the Rudraksha bead to be worn on the heart area.